Tokyo Electric Power Co. for the first time has inserted remote-controlled cameras into the containment vessel of reactor 3 at the Fukushima No. 1 nuclear plant to gauge the extent of the damage from the core meltdown. 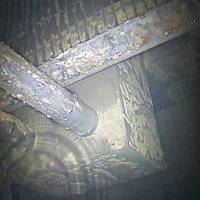 After the probe, Tepco said water inside the containment vessel was about 6.5 meter deep, about the same as it had estimated. The level of radiation was quite high at 1 sievert, while the water temperature was 33 to 35 degrees. There was no visible damage inside the vessel, the utility said. Tuesday’s operation was conducted ahead of a planned inspection using a robot to pinpoint the location of and situation surrounding the melted fuel. How to remove the melted fuel has been a huge question in the process to decommission the power plant. On Tuesday, the utility inserted a camera into the vessel with equipment to measure radiation levels and to photograph the area above the surface of the water. 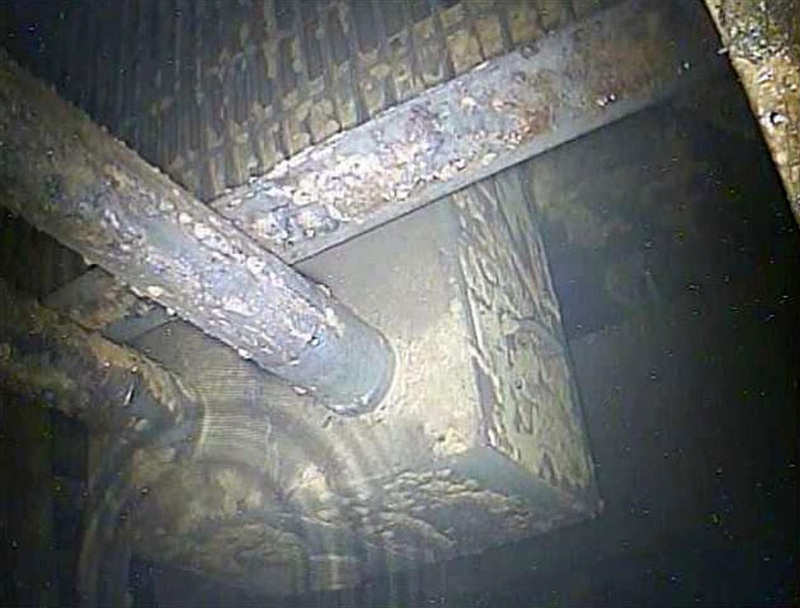 Tepco will then lower a camera with a thermometer toward the bottom of the container to check the situation under the water surface. A few days later, the company will collect water samples from inside the container to check for radioactive substances and chloride concentrations. In April, Tepco conducted an inspection using a robot inside reactor 1. It also plans to carry out a similar inspection inside reactor 2. The water level is believed higher inside reactor 3 than in the other two units.